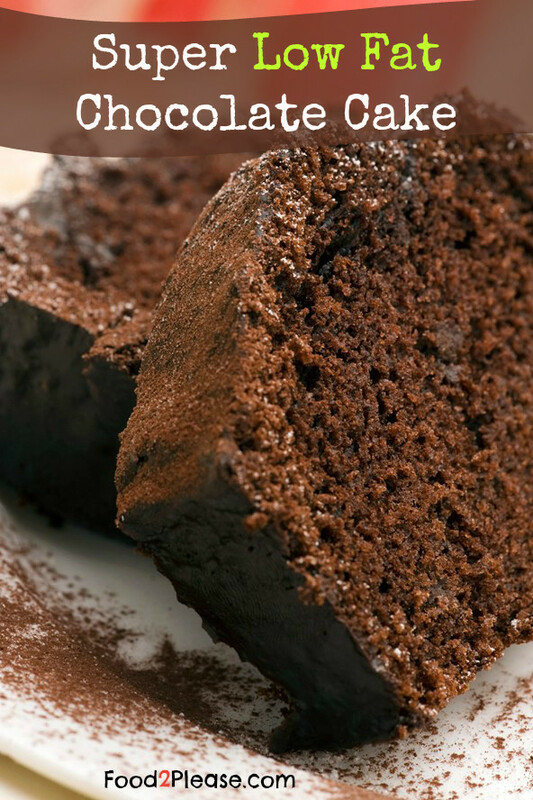 This is a delicious way to make your next chocolate cake almost fat free. There is no need to use eggs and oil when you can use greek yoghurt and get a super moist velvety decadent cake like this one. No yoghurt after-taste, I was very impressed and you will be too! Next time you are in need of a chocolate fix without the fat or calories remember this very simple recipe. Only 4 weight watchers points ladies!! Combine cake mix with yoghurt in a large bowl and add 1 cup water. Mix everything thoroughly with your whisk and put in your baking tray. Bake until done & that is it! How long should I bake this? At 350? I’ll bet this would also be good with a Strawberry Cake Mix and Strawberry Greek Yogurt. A little weird and gooey. Well sure looks like it has icing on it but not mentioned. I’m going to definitely try this. Going to store…must try this!